It is so cool when you get to work with brilliantly talented people like Scott Dickson. 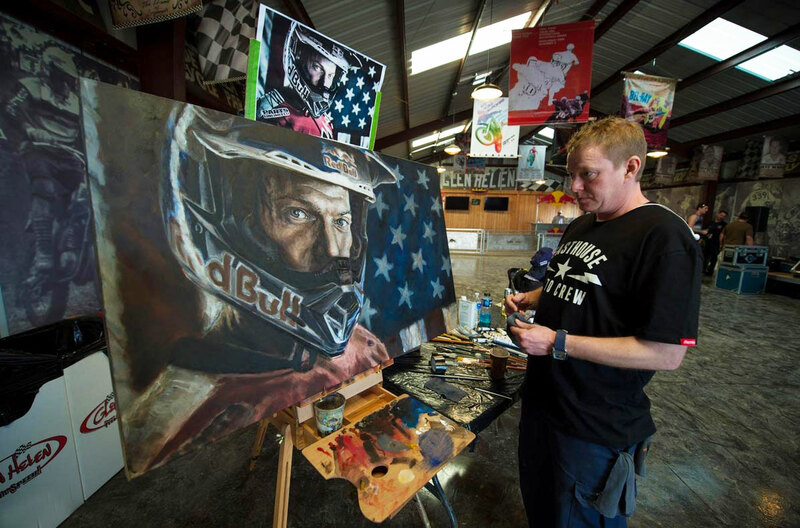 He painted a portrait of Kurt Caselli that was put up for auction on Saturday night Nov. 29th. It was purchased for $11,000.00 , the proceeds going to the Caselli Foundation. Nice work, Scott. Check out Scott talking about the project.